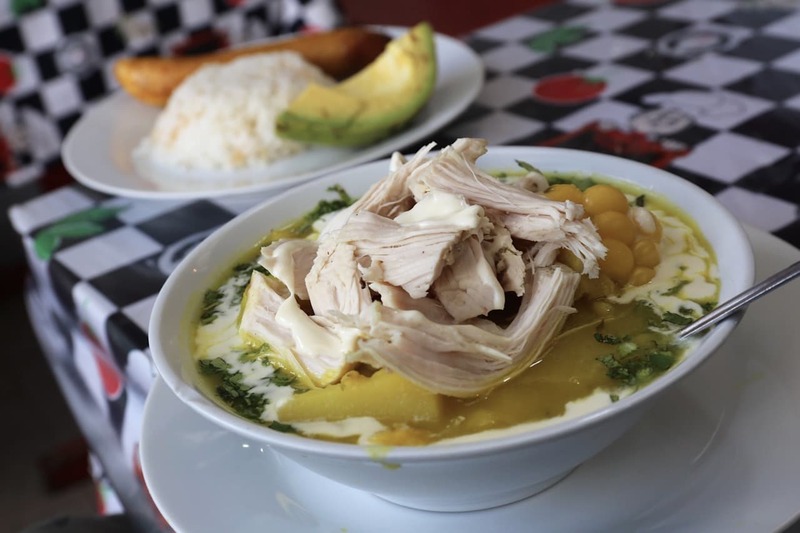 Colombian cuisine includes the cooking traditions and practices of Colombia’s Caribbean shoreline, Pacific coast, mountains, jungle and ranchlands. 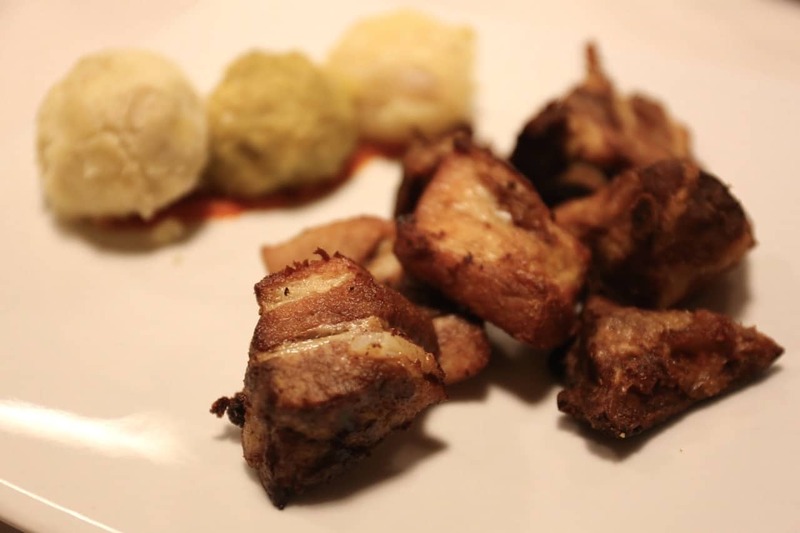 Menu offerings vary regionally and are influenced by the indigenous Chibcha, Spanish, African, Arab and Asian cultures that have left an impression on kitchens from Bogota to Cartagena. 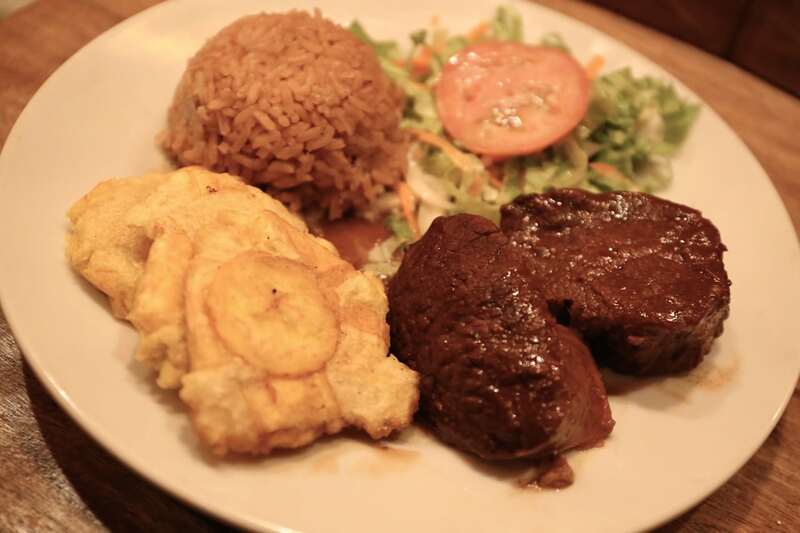 Colombian food is hearty and filling rather than spicy or exotic. Popular dishes typically include pork, potatoes, chicken, beans, corn and rice. While Colombia’s culinary offerings could easily be dismissed as generically Latin American (tamales, ceviche, rice n’ beans anyone? ), if you do a little digging you’ll find a unique drool-worthy selection of sips and nibbles served fresh straight from Colombia’s farmers to your fork. Colombia has a reputation for producing mild, well balanced coffee beans and is ranked as the world’s 3rd largest producer with an annual output of of 11.5 million bags. Colombia’s “coffee triangle” is located in the Paisa region (Caldas, Quindio, Risaralda) which in 2011 was declared a World Heritage site by UNESCO. Coffee fincas (farms) are now following in the footsteps of the wine industry and opening their doors to curious tourists. 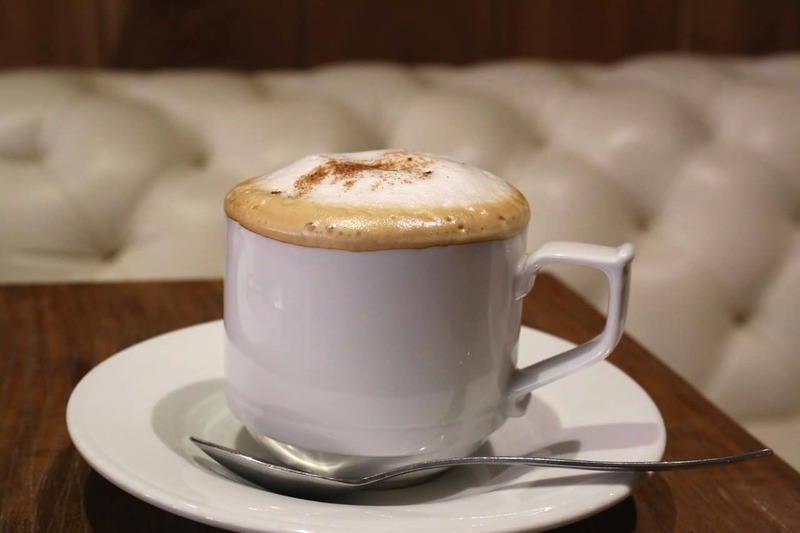 If you’re keen on a Colombian coffee pilgrimage where you can experience roasted bean to piping hot brew a visit to Colombia’s Zona Cafetera is just for you! 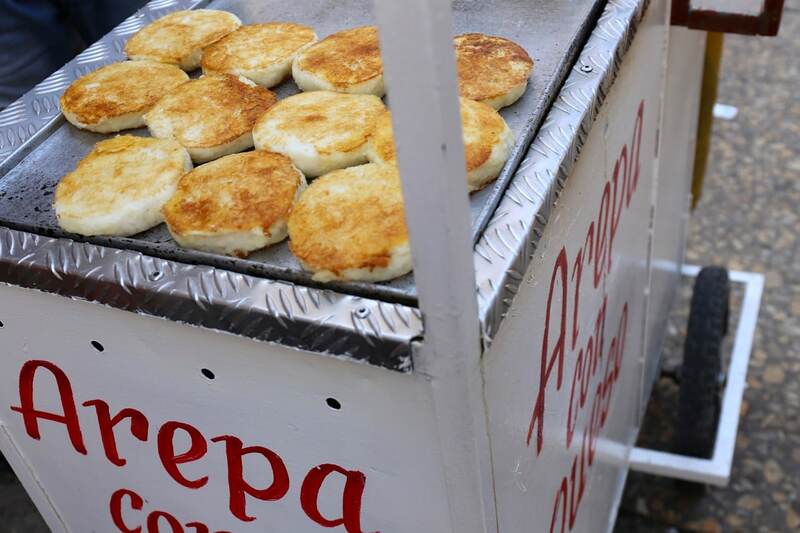 Arepa’s are a flat, round, unleavened patty of soaked, ground kernels of maize that can be grilled, baked, fried, boiled or steamed. 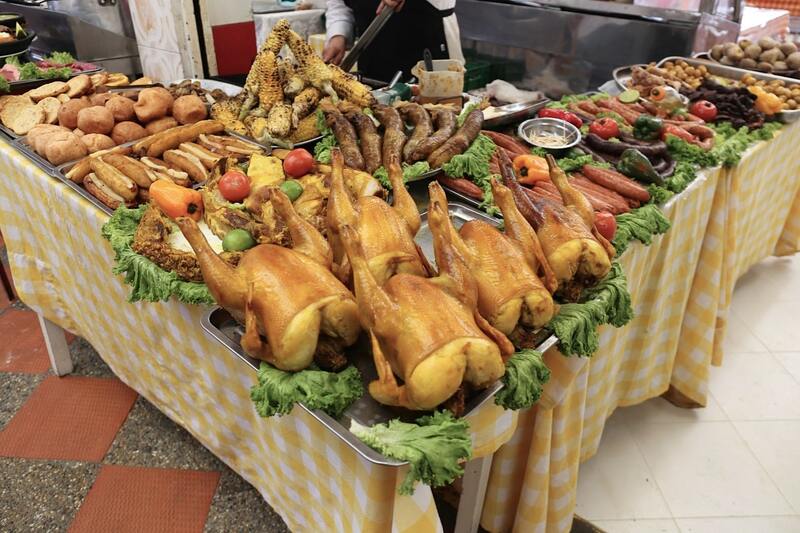 The characteristics vary by colour, flavour, size, and the food with which it may be stuffed, depending on the region. It can be topped or filled with meat, eggs, tomatoes, salad, cheese, shrimp, or fish. Colombian hot chocolate is made with milk, water, bars of semi-sweet chocolate and often includes cinnamon, cloves and vanilla. 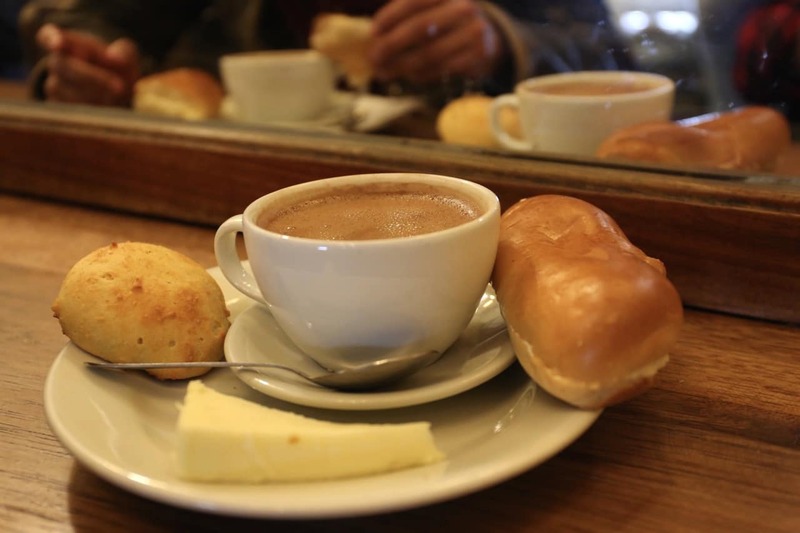 Colombian’s traditionally enjoy the sweet beverage at breakfast, served alongside sweet buttered bread, a fresh wedge of cheese and almojábana (a type of bread made with cuajada cheese and corn flour). While you might find it odd (believe me, I did), locals break the cheese into little nubs and drop them into their cup. They slowly sip the beverage and once they’ve indulged in their last drop, use a tiny spoon to scoop up the now stringy melted cheese. 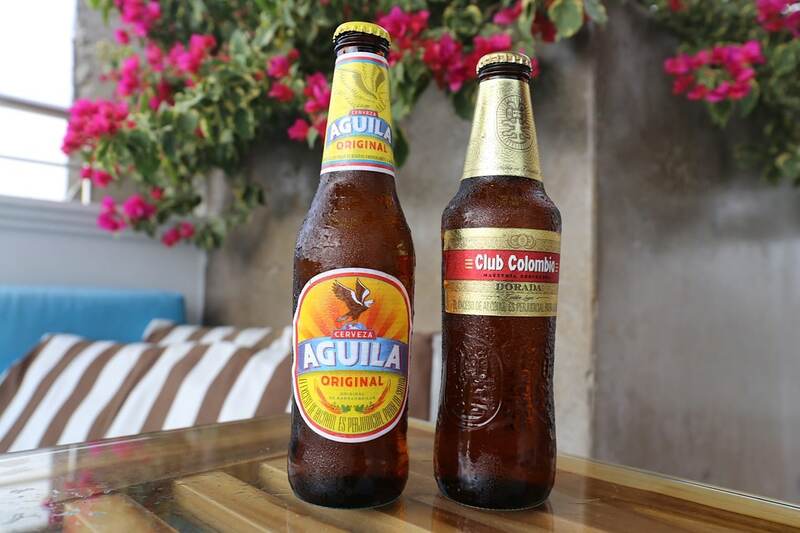 The beer industry in Colombia is sizeable, ranging from small local microbreweries (Bogota Beer Company, Tres Cordillaras) to large scale productions of popular national brands such as Aguila and Club Colombia. Posta Cartagenera is a beef dish iconic to the colonial town of Cartagena on Colombia’s Caribbean coast. Thick slices of beef simmer in a slow cooker with spices and produce a sweet brown gravy which is slathered over coconut rice. Encocado is a traditional seafood dish commonly served along Colombia’s Pacific Coast. 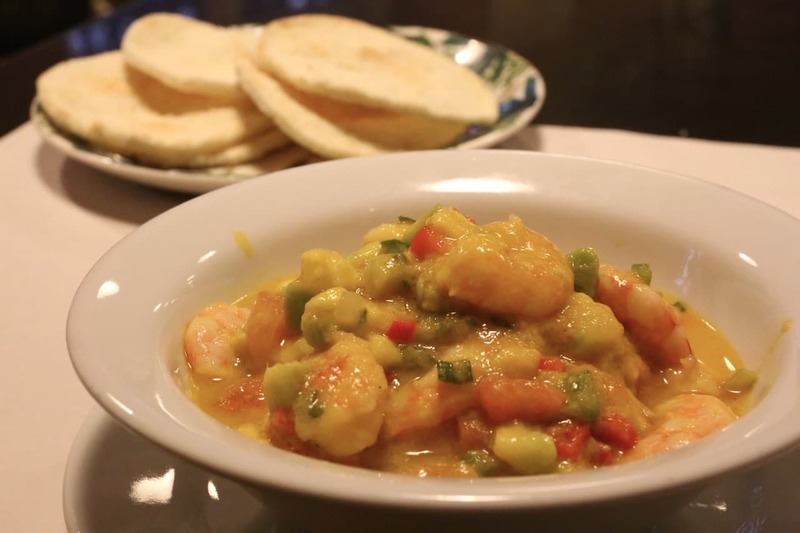 My favourite variation of the dish features fresh shrimp that are cooked in a spicy coconut sauce. Encocado is typically served alongside steamed rice and a slice of lime. 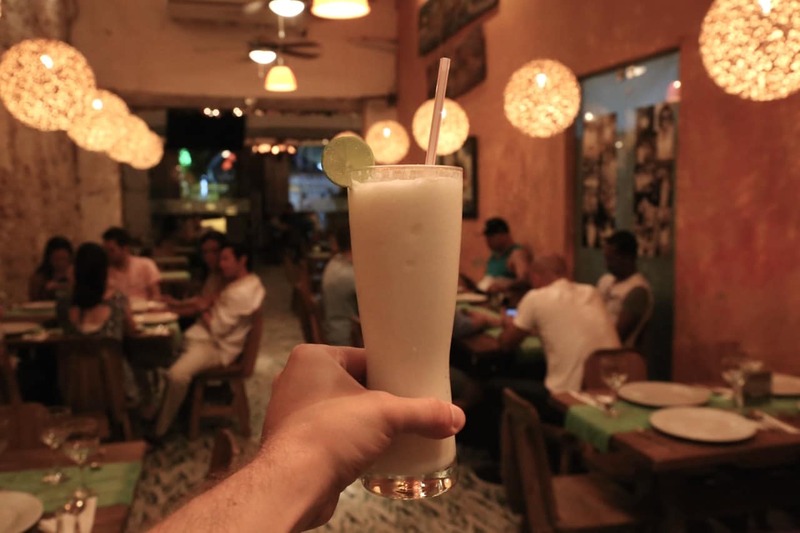 Limonada de Coco is a thirst quenching beverage popular along Colombia’s Caribbean coast. The tropical drink is prepared with just four simple ingredients: ice, coconut cream, sugar and lime juice. I found myself regularly tanning by the pool in Cartagena, every few seconds muddling a straw into my glass to ensure the thick coconut cream didn’t separate from the sweet, acidic citrus. A paleta is, ostensibly, an ice pop. 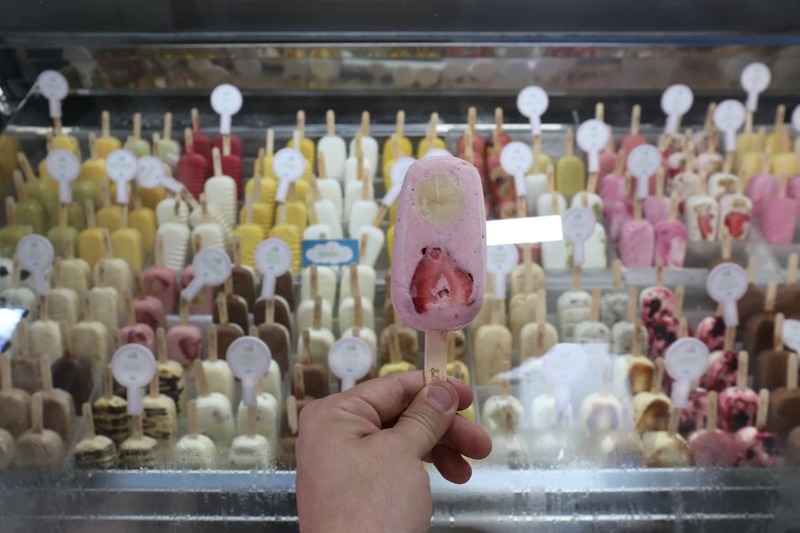 You’ll find paleta shops all over Colombia as they’re as popular here as gelato is in Italy. You’ll find local classics such as grosella (currant), jamaica (hibiscus) and pepino con chile (cucumbers with chile) or can taste your way through more modern takes on the treat where frozen sweet cream muddles nicely with chocolate brownie, peanut butter and jam and banana strawberry yogurt smoothie. 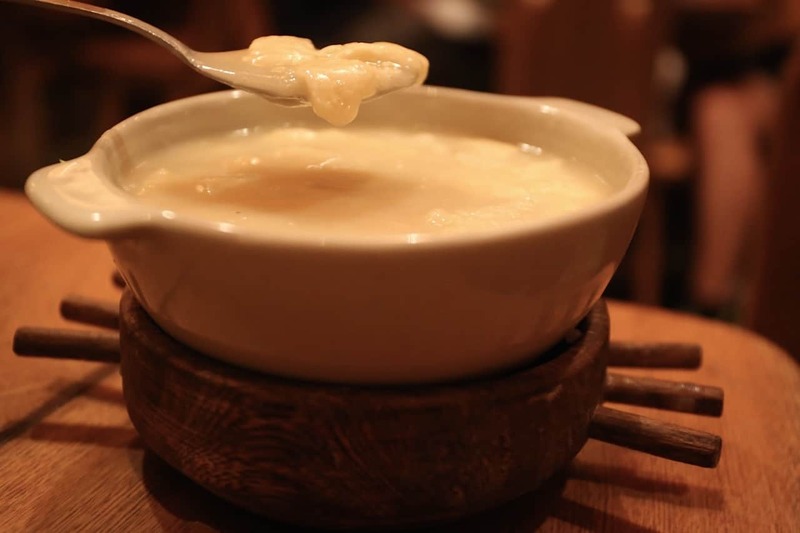 Mote de Queso is a typical soup found on Colombia’s Caribbean coast. An absolute comfort food, the soup is prepared with yams, hard costeno cheese, garlic, onion and a spritz of lemon. Spooning through a bowl makes one feel a bit like they are slurping Swiss fondue but Mote de Queso is unique in that it offers soft and stringy cheese curds. Costillas de Cerdo is Colombia’s take on finger-licking-good spare ribs which are marinated in caraway, pepper, oregano, butter and lemon. The crispy smoked meat is often served with cabeza e gato, kneaded balls of green and yellow plantain, yam and yucca which are softened with butter and sour cream. 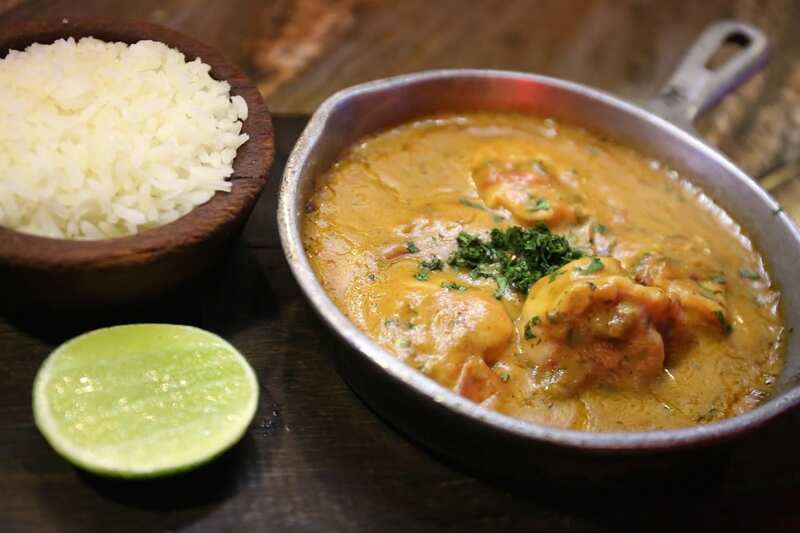 Shrimp in Avocado Sauce is a classic dish from the Monteria region. Fresh shrimp are quickly poached and cooled in ice then tossed in a creamy avocado sauce featuring generous spritz of lime. An empanada is a stuffed pastry which is prepared by folding dough over a stuffing and crisping it in a deep frier. 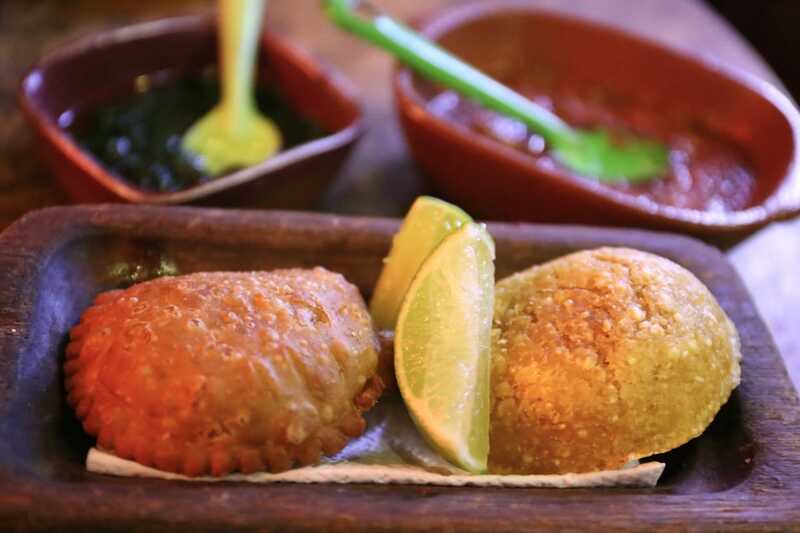 In Colombia the most popular empanadas are stuffed with fresh cheese or a mixture of ground beef and potato. 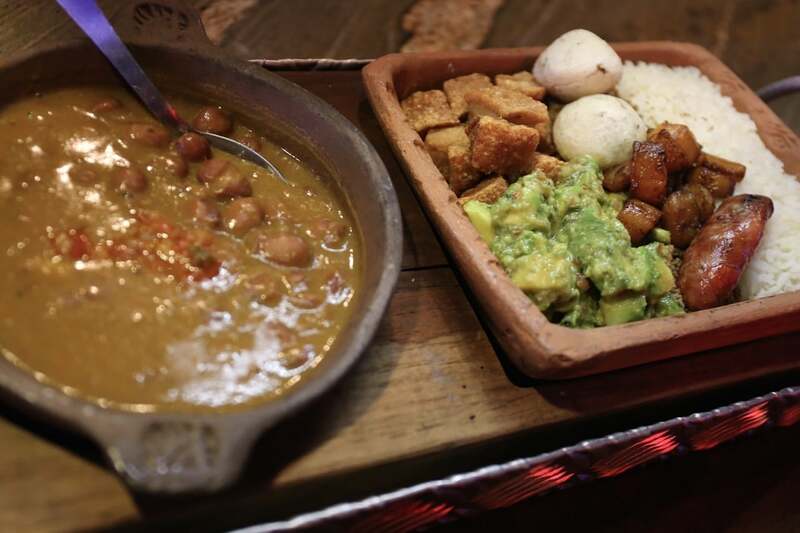 Bandeja Paisa is Colombia’s national dish which is typically eaten at lunch and consists of white rice, red beans, ground beef, plantain, chorizo, chicharron, arepa and avocado. 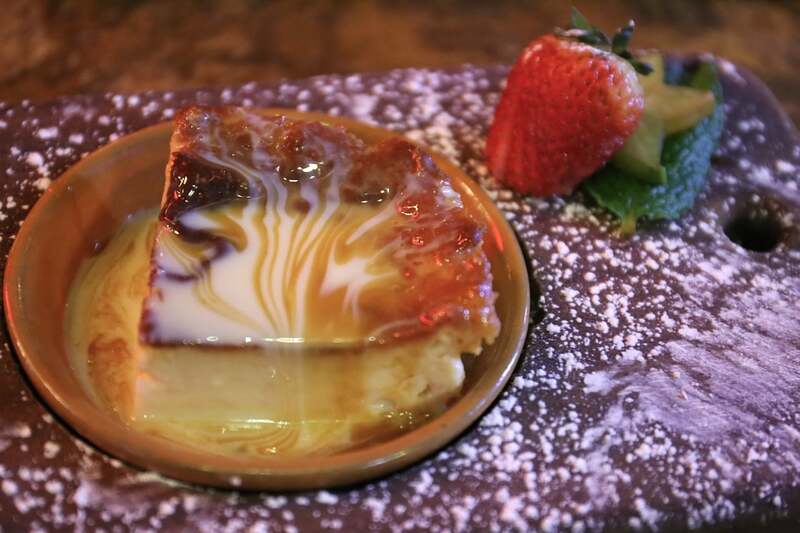 Tres Leches is a sweet cake soaked in three kinds of milk: evaporated milk, condensed milk, and heavy cream. A caramel lovers dream!